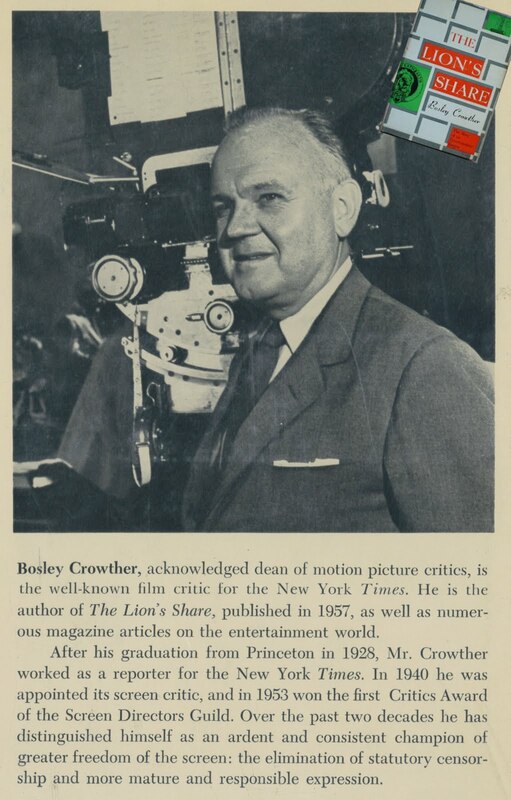 New York Times movie critic Bosley Crowther wrote a book called The Lion's Share that was published in April 1957. 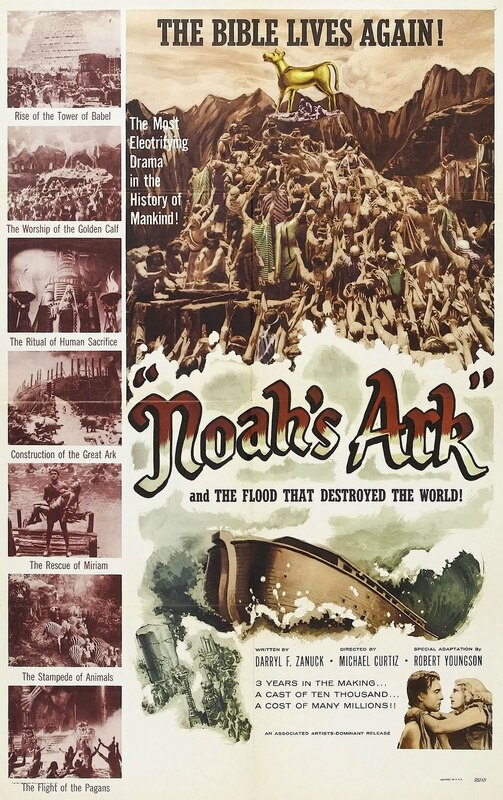 It was first to attempt a history of the great Loews and Metro-Goldwyn-Mayer. 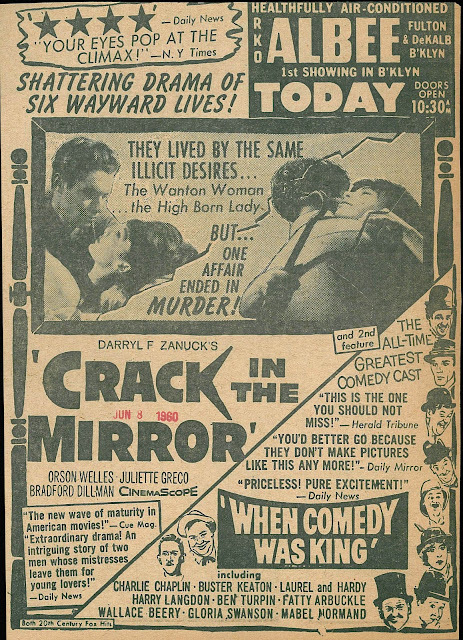 Variety and the author's own paper gave Crowther positive reviews. 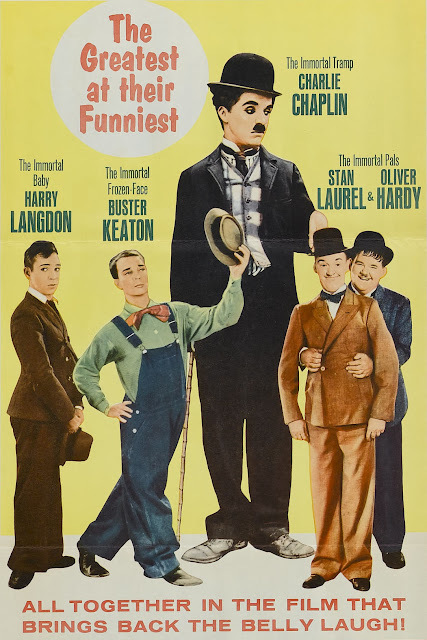 He was long recognized as kingpin of film reviewers, having reached a peak of influence by 1957. 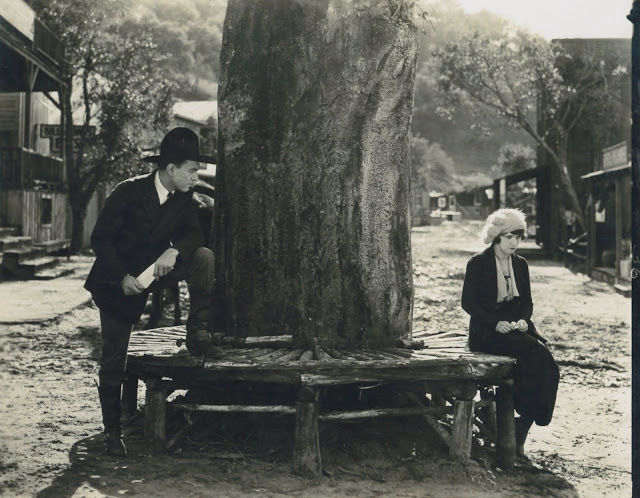 BC is remembered for later missing the boat on Bonnie and Clyde and being eased off his desk as a result. Now if he's talked about, it's usually in terms of having been out-of-touch throughout much of a long (over twenty-five year) tenure. Crowther worked when critics mattered more. His signing a studio history was gilt-edged so far as credibility. What stories he'd tell in The Lion's Share would become standard text and source for authors to follow. Metro myths to die hardest began or were propagated by Crowther. Still, I enjoyed his book. Of course, better and more accurate ones have been done since. Sometimes though, it's worthwhile to visit movie history as it was understood when shovels first dug into Hollywood past. What Crowther did have was access to near everyone living at the time who'd been at MGM. 1957 was soon enough after a Golden Age for participants to look back fresh and lots more alert than what death or old age would later cancel out. For this alone, The Lion's Share is must reading. The book was targeted to a mainstream. Dutton published and $5 was the hardcover's price. Crowther's manuscript was trimmed by 50,000 words to get The Lion's Share user-friendly. The author was known enough for a public outside industry to give a look, and that they did to reward of multiple printings over years to follow. Crowther's rather dry meticulousness (a Times review) went down smooth with consumers eager for straight Metro dope. Execs in that company found the book an intrusion, corporate battling a background to first sales of The Lion's Share. Crowther tracked Loew's from nickel origins to then-recent ouster of production chief Dore Schary. The latter was a cooperative interview and got sympathetic coverage in The Lion's Share, while earlier deposed Louis Mayer, still alive in 4/57, was beast and boor to Crowther's mind. Did the old man, then plotting (unsuccessfully) to take back his studio chair, give thought to suing for published slams? If so, I found no ink to confirm, and besides, Mayer had but months to live (August his exit), so maybe LB's concern was more to basics. Few would challenge the book's accuracy. Clark Gable was asked for reaction, and he said The Lion's Share reflected truth pretty much as he remembered. Enough doors opened to Crowther to make his a more-or-less authorized history. 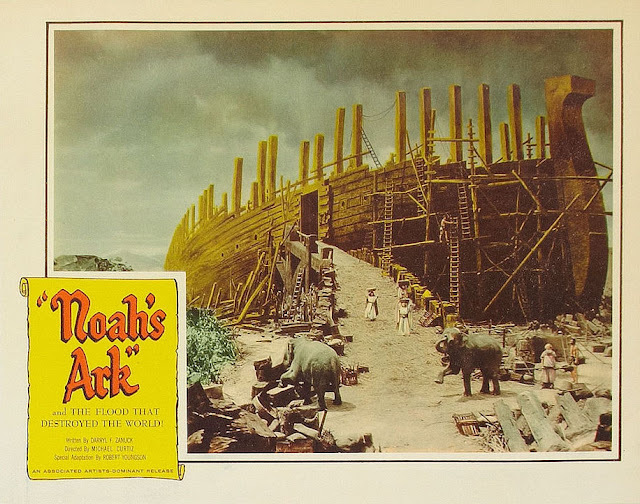 New York chief Nicholas Schenck sat down with him, as did Schary, David Selznick, numerous staff and luminaries who'd toiled for the Lion. 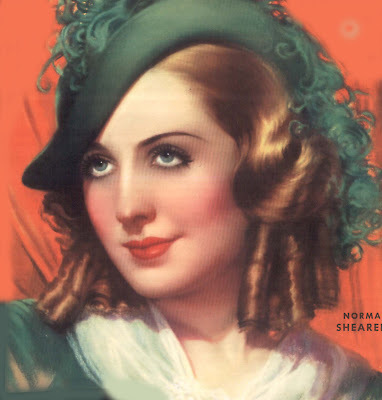 Biggest help was Norma Shearer, retired and talkative for perhaps an only time after stepping off stardom's ladder. 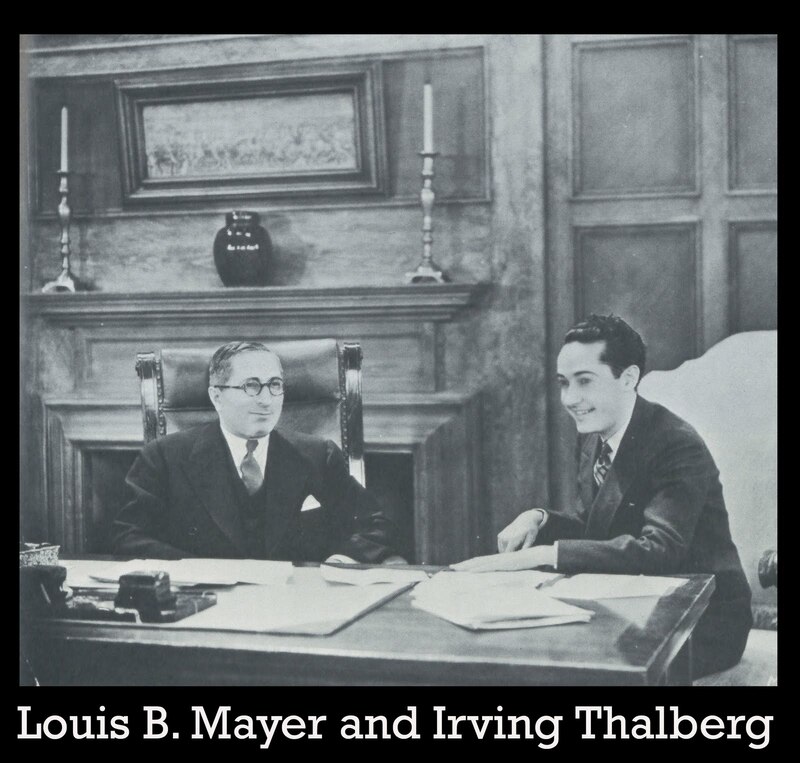 No wonder then that Irving Thalberg emerged most heroic of Metro minions, the most brilliant executive producer ever to work in Hollywood, according to Crowther. The Lion's Share is strongest where it tells of founding Marcus Loew and how he built an empire up from storefronts. Weaving in/out of his story are dynamos who'd run rival firms. It's easy to forget how linked these people were starting out. Commonest thread among them was willingness to work 24/7 toward dominion of an emerging industry. 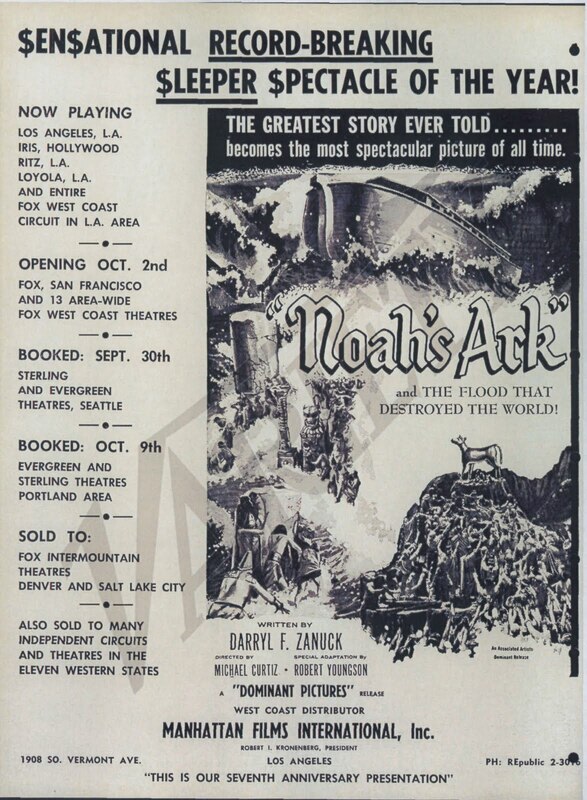 Crowther goes easy on Adolph Zukor and Sam Goldwyn, both hale/hearty in '57, while passed-on William Fox is tabbed a notoriously savage lone wolf. 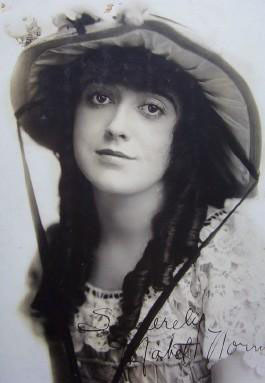 Reviewers noted such restraint and decorum as Crowther applied in coverage of lions still roaring when his book was new. An author-updated (and unexpurgated) second edition would have been a welcome, possibly eye-opening read, as one can imagine what interview subjects had to say that Crowther dared not use at the time. Trouble with this book then, is the fact it does pull punches, aimed for light readership, thus no digging deep as we'd like into recesses of MGM. Still, it was heady backstage stuff in 1957, and a first truly revelatory peek behind scenes of a still-thriving studio concern. I'd not take Crowther too much to task for untruths he repeated (or that originated with The Lion's Share). He was relying on what longtime personnel told him. Why would they lie after so many, even then, years? The Ben-Hur saga is related for probably a first time, emphasis on fact no lives were lost during its turbulent 20's shoot. Kevin Brownlow would revisit that topic in The Parade's Gone By eleven years later, some of his fresh interviews suggesting there were perhaps fatalities. 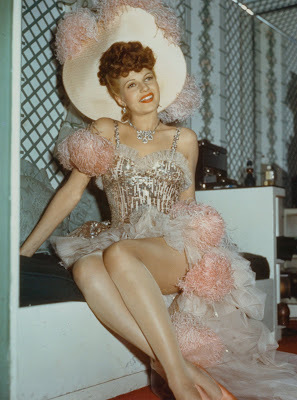 There's a colorful recounting of MGM's struggle to get The Broadway Melody off starting lines. Early sound struggles are rich source here for triumph and tragedy. 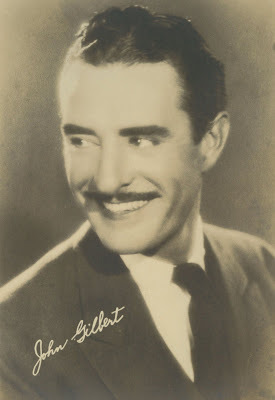 The John Gilbert "white voice" myth is hammered home persuasively. No wonder so many still believe that fable ... but who conveyed it to Crowther? Among those he interviewed was sound supervisor Douglas Shearer. Was this the culprit? 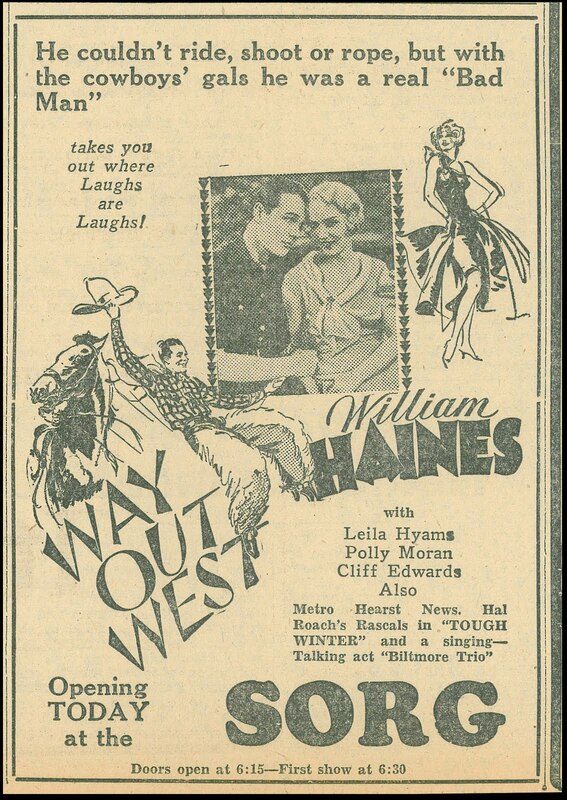 There is odd reference to William Haines having had "a strangely high-pitched voice" as well, this complete balderdash as any of his starring talkies will attest, but how much access did Crowther have to these, and how much inclination to watch if he had? Trader Horn tales are told, including claim that Edwina Booth died within a few years of its 1930 release, thanks to illness contracted on African locations. 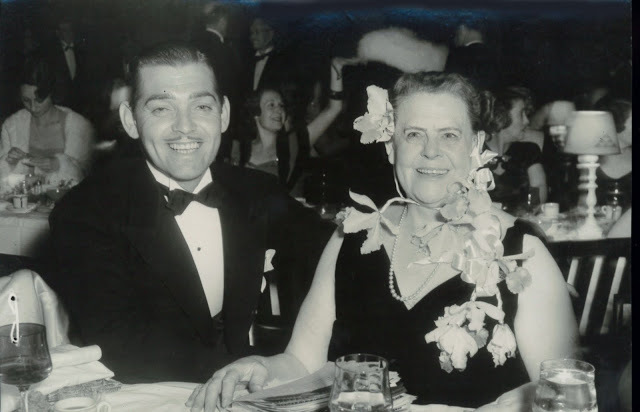 It would be decades before we'd learn that Booth was very much alive and would in fact make it to venerable age eighty-six. All the forgoing was accepted as fact in 1957 thanks to Crowther's repute and fact he had palace keys. Historians have latterly set records straight, but that needn't diminish (by much) value of Bosley Crowther's pioneering work, still a worthwhile and entertaining read if one to approach cautiously. 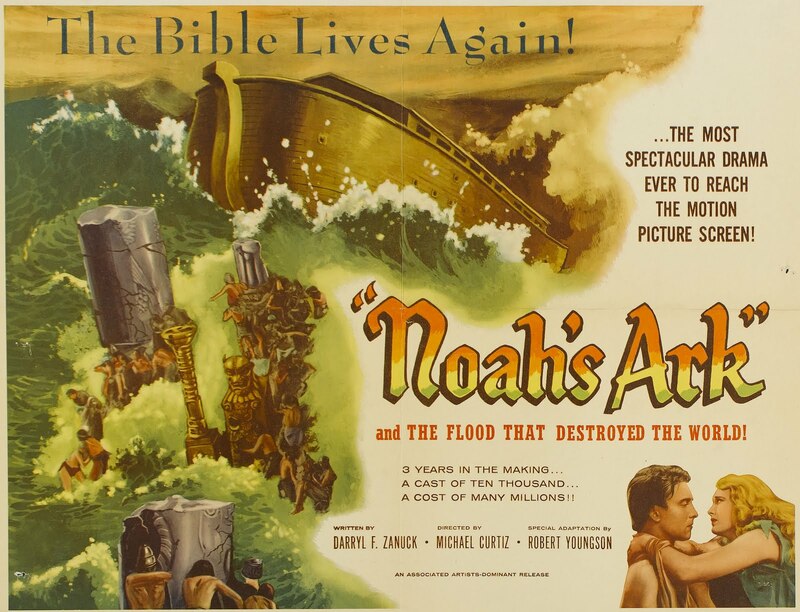 Best books on MGM history? I'd nominate Scott Eyman's Lion Of Hollywood and Mark Vieira's Irving Thalberg. Both are tops for research/accuracy/enjoyment. Countdown begins toward Cinevent and Slapsticon, my two favorite Spring-Summer destinations. Getting there has become half the fun for drives through the Virginias, Ohio --- both shows begin for me on Interstate 77 and each amount to apx. six hours on the road (Cinevent happens in Columbus, while Slapsticon headquarters in Arlington, VA). Driving time's good for meditating on fun I've had at previous Cine/Slaps. Actually, 2010 was my first at Slapsticon. Would that I could go back and attend ones missed! It's great reuniting with folks known primarily by mails, or now, internet. If reaction to movies and crowd cheer in general is any indication, everyone has a blast at Cinevent and Slapsticon. I get a rush just entering the hotel at Columbus --- near every year since 1982. There used to be guys camped in the lobby with 16mm lists. We'd look at those before checking in. There's still a thriving dealer room at Columbus, with more on the sixth floor where Morris Everett's annual poster auction is held. So much happens here that it seems four days pass in as many minutes. Slapsticon last year yielded as many films as I've ever watched in a single weekend. I just couldn't pass any of these rarities up. Organizer Richard Roberts and staff book rarest and most recently restored/rediscovered titles. There's little at Slapsticon you'll find on DVD. Truly it's a show for those who think they've seen everything. 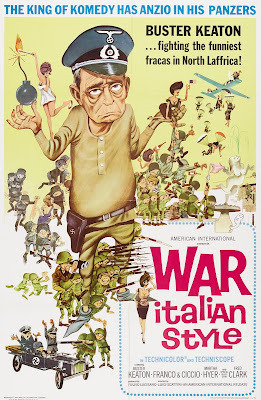 This year there is treasure long buried that I'm particularly revved for --- War, Italian Style is a late career starring feature for Buster Keaton last sighted at the Liberty in 1966. It'll be a thrill revisiting this one on Slapsticon's big screen, and with an audience. 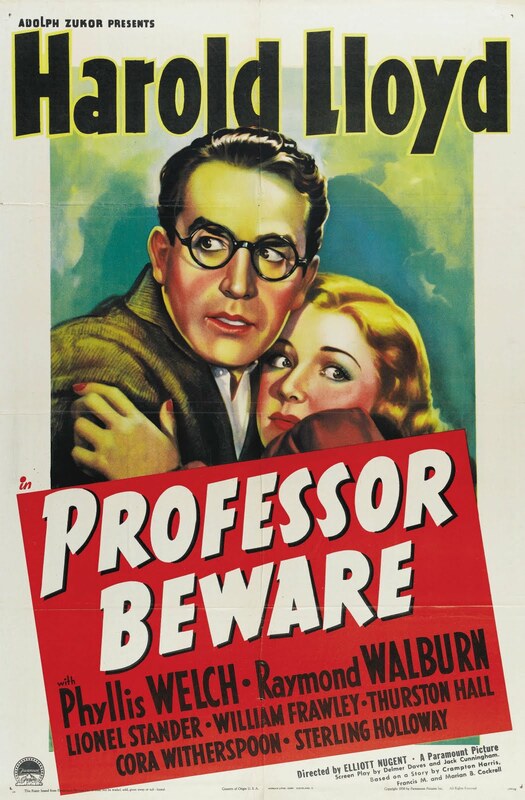 Harold Lloyd's Professor, Beware is scheduled as well. 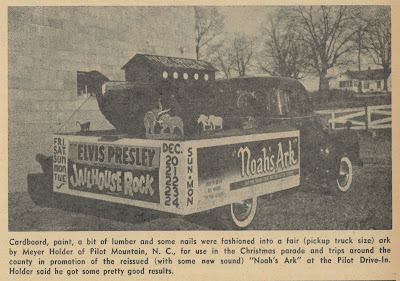 This one was syndicated with pre-48 Paramounts long ago, but never surfaced in close-by tele-markets. Slapsticon 2011 will be my first time viewing it, as will, I suspect, be the case for many attending. Comedians who don't get enough mainstream exposure are served generously at Slapsticon. Lloyd Hamilton, Mr. and Mrs. Sidney Drew, Harry Langdon, assorted Hal Roach all-stars, many more unheralded and richly deserving of play before an appreciative crowd, which Slaps' assuredly is. 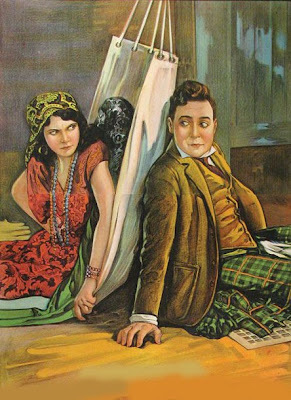 Best of all here is comfort and quality of hosting Rosslyn Spectrum Theatre, where projected film looks great and acoustics for live music accompaniment is note-perfect. I lasted hours last year on Spectrum seating without fatigue and expect to do so again this July. How many other venues are as hospitable? Cinevent has their customary line-up of unique attractions, in addition to lure of the auction and dealer rooms. Steve Haynes really does a splendid job of organizing. This year's program includes a Deanna Durbin, His Butler's Sister, so far unreleased on domestic DVD, and My Gal Sal in IB Technicolor. That one's not available on disc either. A Universal I've long waited to see, Bombay Mail, is scheduled. 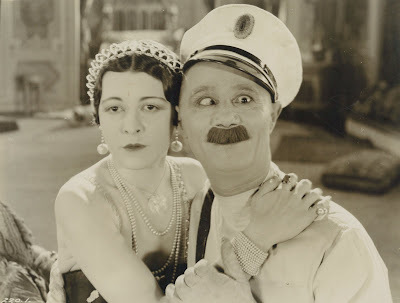 There's even The Lady and The Monster for horror and Von Stroheim completists. 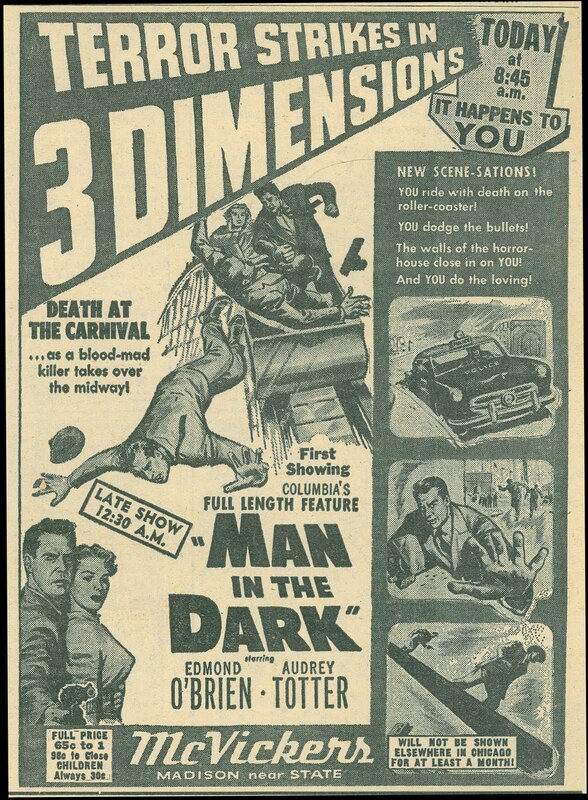 Man In The Dark was an early 3-D feature pretty much unseen since 1953. Many silent features are scheduled, with on-site talent at the piano. Any opportunity to catch pre-talkers with live music is worth seizing. Good as digital is, there's no substituting for performers in the room. 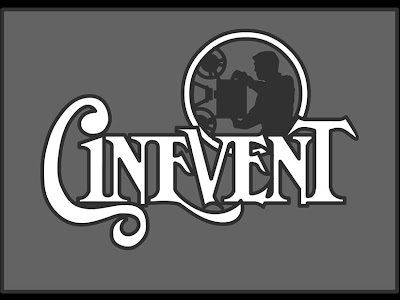 Cinevent does a Saturday morning cartoon revue that's especially popular, dependable always for (way) off beaten path animation. A longer list of scheduled films is here. 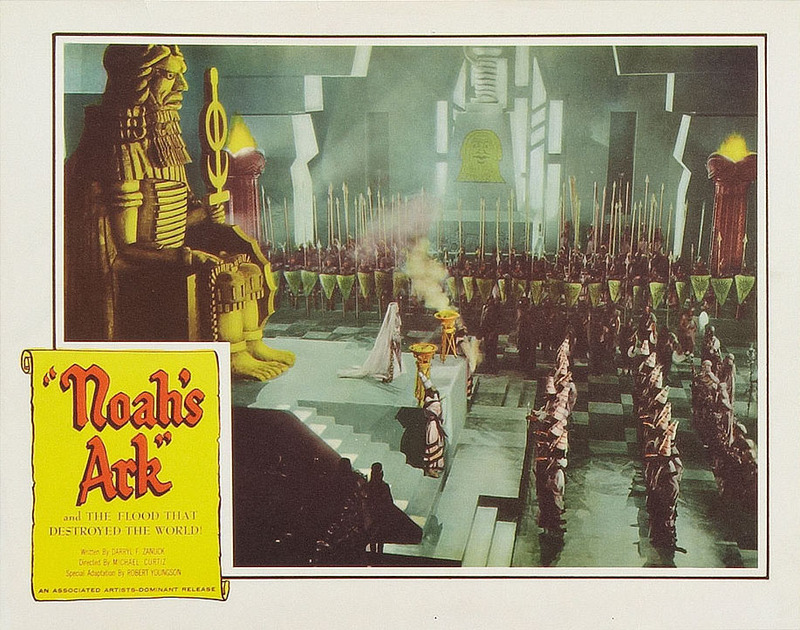 I'll be situated at least part-time at tables where Robert Matzen and Mike Mazzone will be selling a very impressive cache of posters and lobby cards they recently acquired. Readers I've met (and especially ones I haven't) are encouraged to stop by. Maybe this time I'll finally encounter Nitrateville's Mike Gebert after several years of just missing each other. 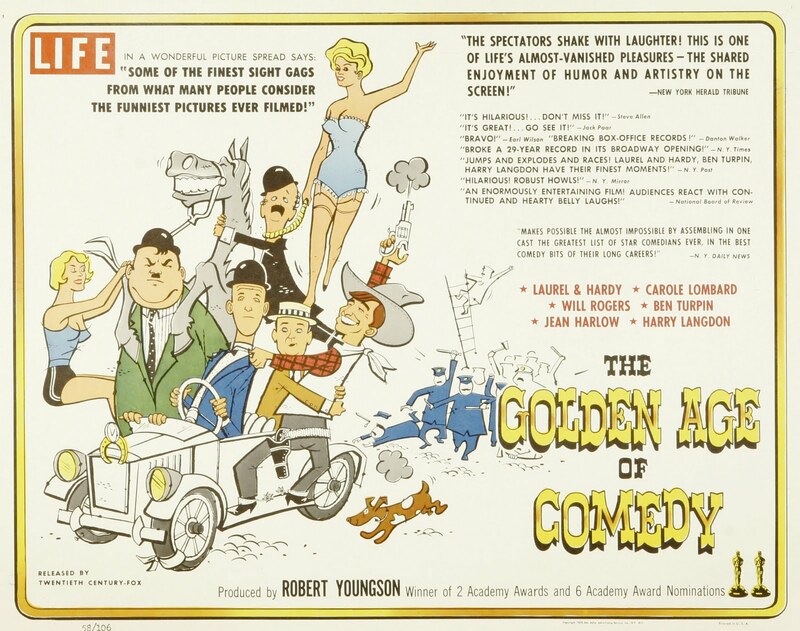 Where Robert Youngson really broke out was The Golden Age Of Comedy. Would anyone else have come up with an idea so beautifully timed? Had they eventually done so, it might have been too late for prints and negatives Youngson secured from (primarily) Hal Roach and collector archives known to few. 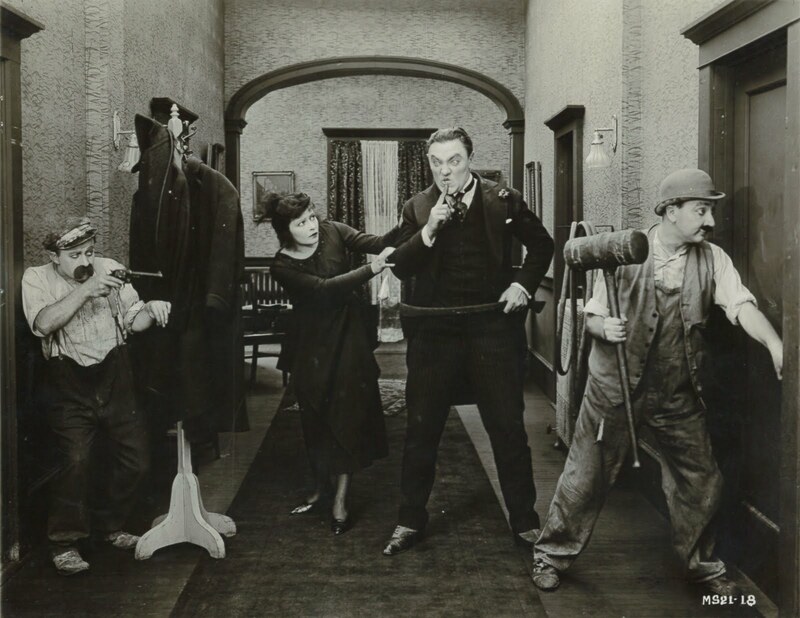 Golden Age made it fashionable to applaud silent comedies. Critics seized opportunity Youngson presented to demonstrate a grasp of picture history and enrich their own cache. Nighttime TV hosts served as Pied Pipers for art house audiences flooding New York and elsewhere venues. The Golden Age Of Comedy shook free of musty association silents labored under when general audiences discovered how funny it was. These were laughs of a sort few youngsters had experienced, let alone with peers in a crowded theatre. Comedy had long settled into dialogue-driven tar pits where a Glenn Ford spent reels hiding geisha girls among straw huts as insubstantial as wink-wink stories tickling what was left of Hollywood’s Production Code. 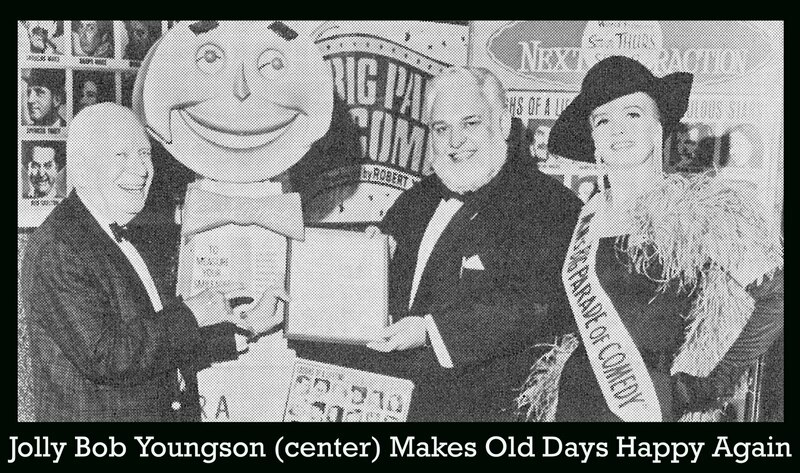 Look (or groan) at much of what passed for comedy in 1957 and success of Youngson’s venture seems not so remarkable. His was an audience more than ready for freshened mirth-making. Jack Parr and Steve Allen were sufficiently hip to sniff the zeitgeist, trumpeting The Golden Age Of Comedy as though it were laughter’s second coming (what I’d not give to see tape of that week Parr sang Youngson’s praises --- does footage exist?). 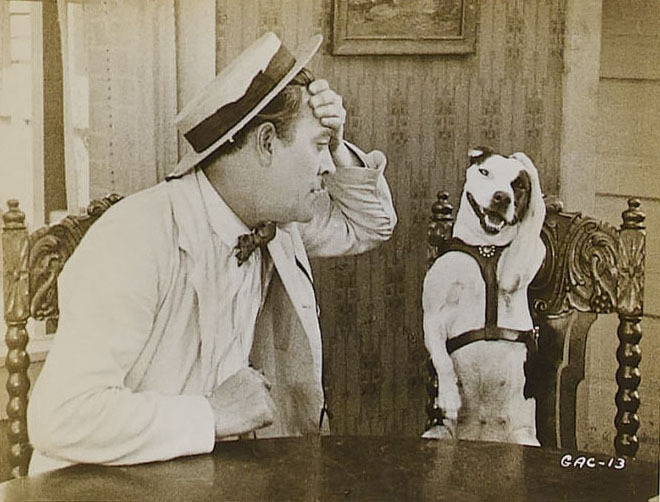 The deal with Hal Roach was providential, for its continuation gave Youngson access to what amounted to the best of silent clowning, and there would be enough of it to sustain him for a decade plus. 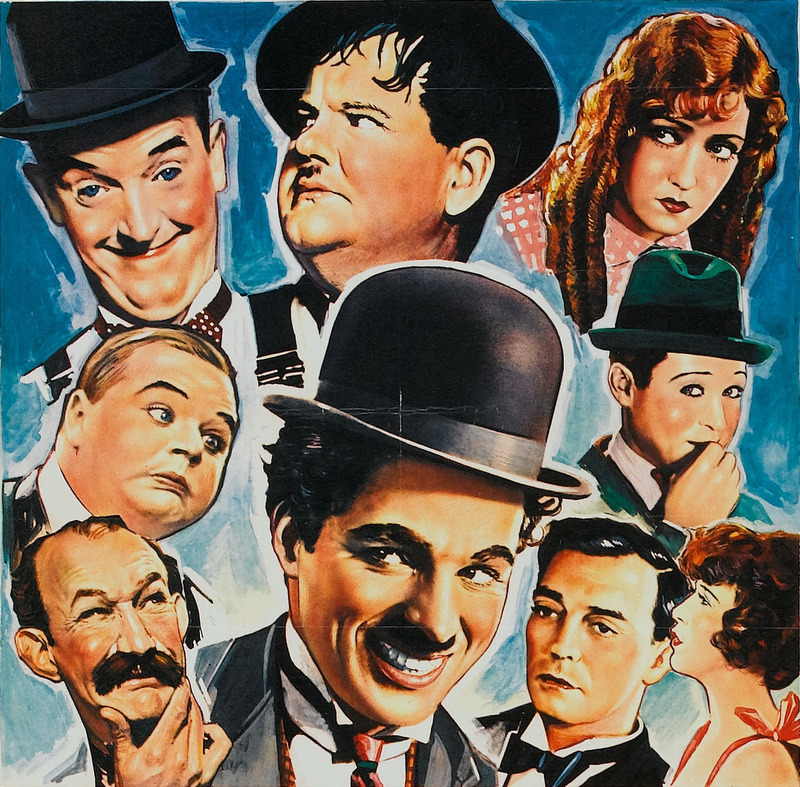 Audiences knew Laurel and Hardy from television, their talking stuff seemingly vid-burrowed clear down to China. What even fans didn’t realize was that silent L&H was at least as good, especially in crowded auditoria. These subjects were barely seen since the twenties, Youngson in time (barely) to salvage good prints off nitrate passing thirty years of fragility. 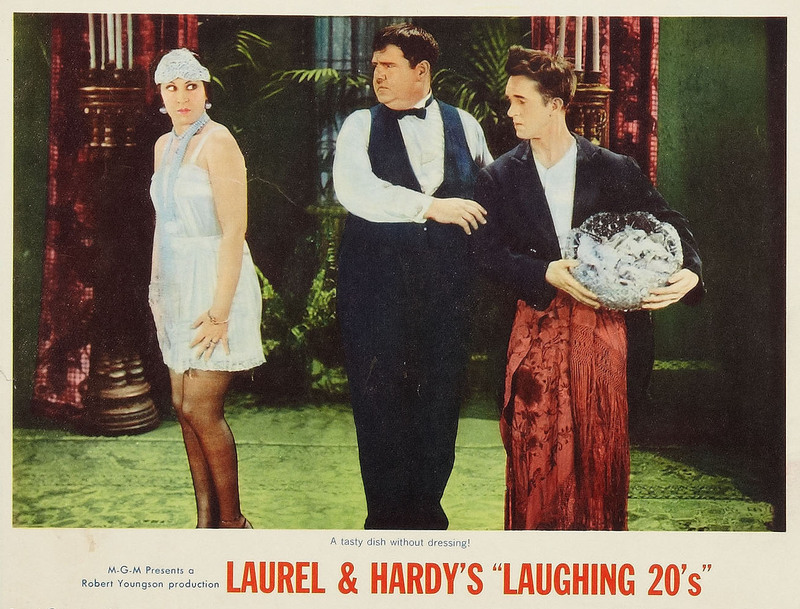 The Golden Age Of Comedy represented the first time, outside of Chaplin reissues, that pre-sound truly thrived before mainstream customers (Harold Lloyd had tried a few of his, without notable success). 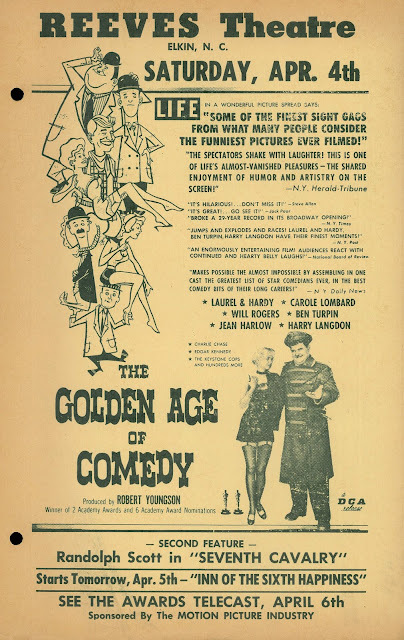 Theatres of every size and stripe were asking to book Golden Age, as Youngson’s compilation and ones to follow were ideal for matinees where kids were in and out and it didn’t much matter at what point you entered the show. 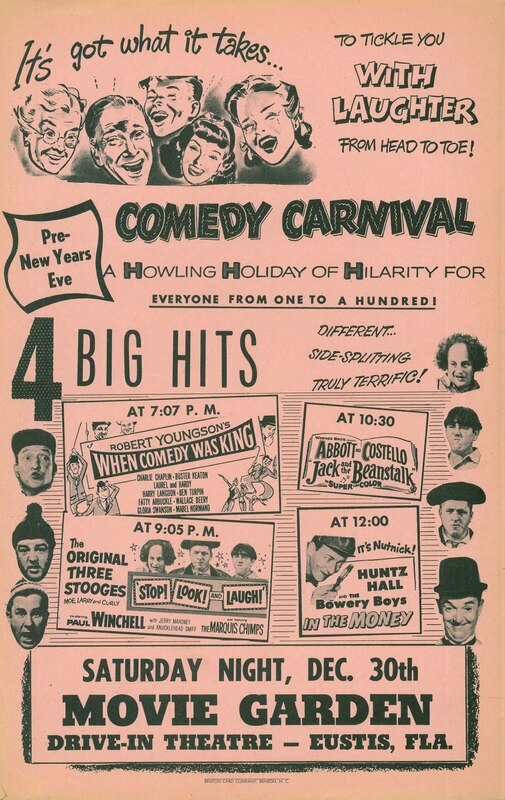 Combination comedy days such as ones shown here were breath of life for theatres filling weekend dates, head shots of recognizable comics sufficient to fill drive-in lots as well for all night laugh-a-thons. That Laurel and Hardy continued as meaningful theatrical draws from the late fifties right through the sixties was pretty amazing, considering they hadn’t done anything US-new since WWII's close, Babe having died (in August 1957) and Stan settled into retirement. 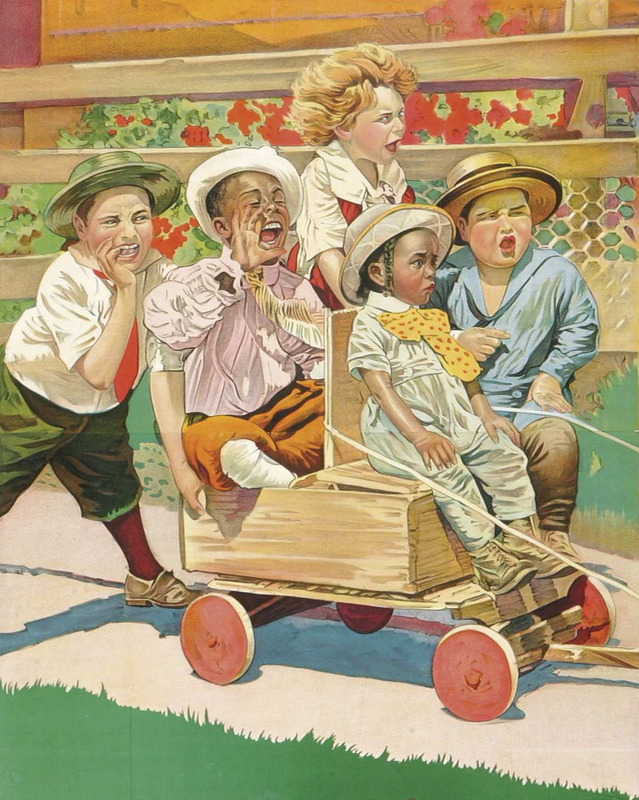 Youngson as deliverer of so much priceless stuff was nothing if not an evangelist for classic comedy. Narration he wrote took pains to identify and background faces chasing past us. 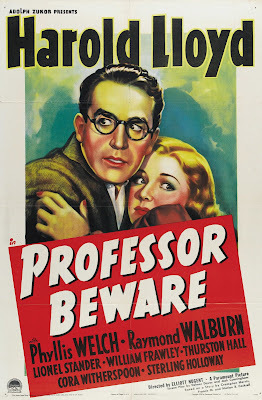 In a way, Youngson’s continuing lecture was fun-making's equivalent of Forrest Ackerman’s Famous Monsters mission. Much was silly with here-and-there cringe-worthy punning, but who else was instructing us as to finer points of silent filmmaking? How he put across what amounted to a clowning curriculum (and to a distinctly unschooled public) was the truest Youngson miracle. 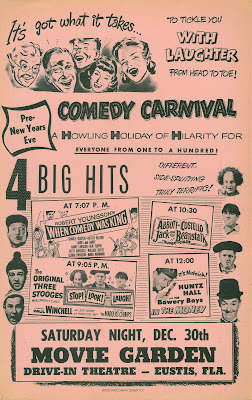 When Comedy Was King showed what a Youngson package could do with major distributor backing. Movie columnists celebrated laughter’s archeologist for having unearthed what Granddad once found so uproarious. 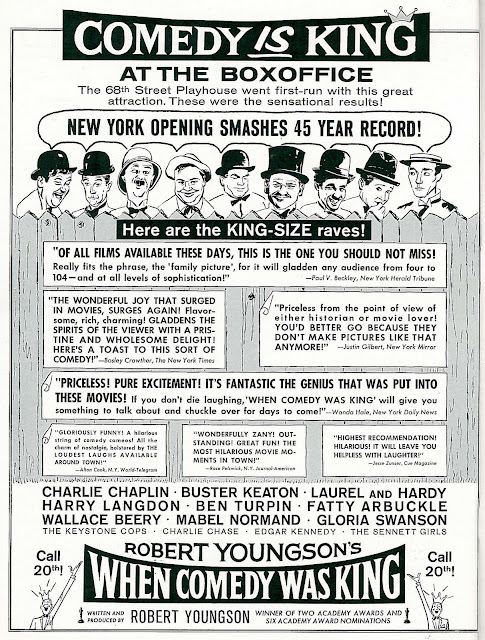 The compilation broke opening day records at Manhattan’s 68th Street Playhouse, a venue keeping count since nickelodeon days forty-five years before. The place had a single aisle, a tiny lobby, and seated only 389 patrons, but was ideally suited to first-run When Comedy Was King. Youngson had again delivered a perfect wedding of art and mass appeal. 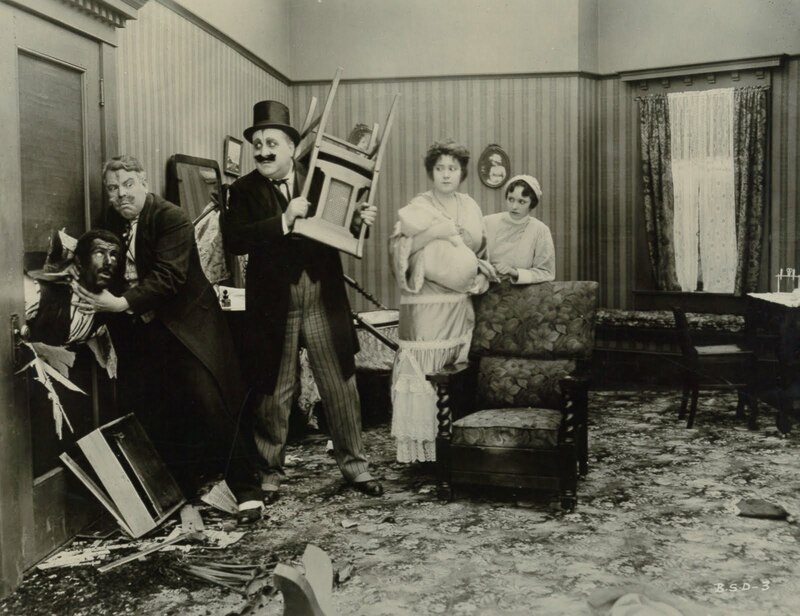 Aesthetes could laud classic samplings of Chaplin and Keaton while their kids enjoyed Youngson pulling drag for live action Disneys, The Three Stooges (when they met Snow White), and even Fox’s ultra-serious Crack In The Mirror, among many other unlikely pairings RY’s film engaged as it widened to neighborhood houses. There were degrees of critical condescension. The New York Times called Youngson’s a mild bonanza, and applauded his choice of highlights that moved without the benefit of palaver. 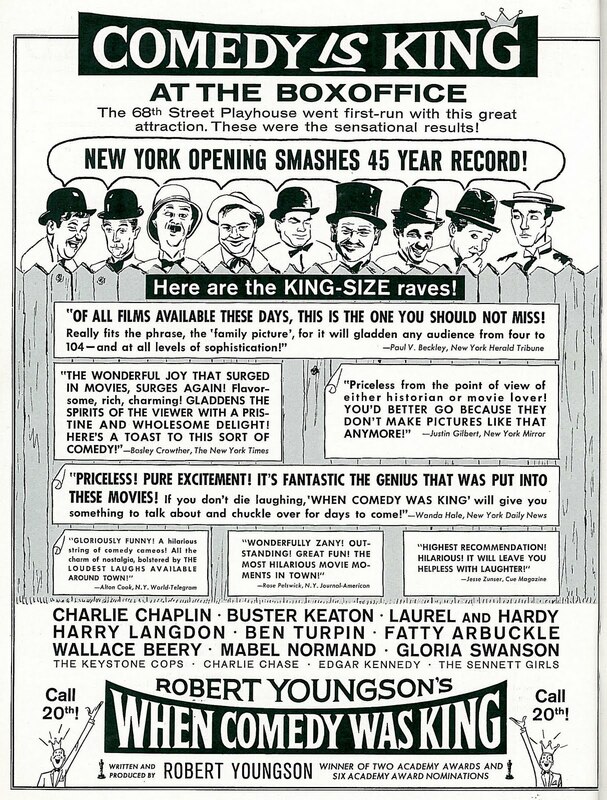 First Gotham runs for Youngson generally went to art houses from which quotable reviews might spring, though fissures opened for want of showmen competent to project standard ratio film properly. 30 Years Of Fun was dealt columnist blows when its NYC opening found intended comedy sliced to 1.85 ribbons, for which Youngson unfairly bore blame. Reviewer Eugene Archer complained that by projecting the clips on a modern wide screen, Mr. Youngson has merely chopped the tops and bottoms off the images, with highly unsatisfactory results. 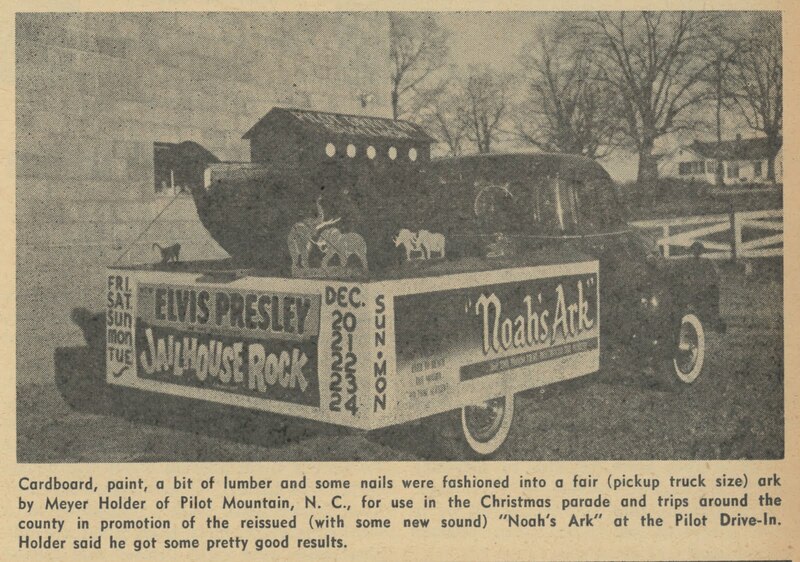 As 30 Years Of Fun was by this time (December 1963) saturating among further flung venues, the problem compounded. To readjust masking and apertures was inconvenient for projectionists, and as 30 Years Of Fun played double bills in almost all situations, modifications would have been required for each and every show, operators in effect jumping from wide image to obsolete flat settings five or more times daily. Archer singled out celebrated 30 Years scenes of Charlie Chaplin disassembling an alarm clock in The Pawnshop for being effectively ruined because the audience couldn’t see the comedian’s hands while doing so. A January follow-up letter to editors, penned by 68th Street Playhouse manager Walter Brecher, defended Youngson: Please don’t blame him … the fault lies with the inertia of the average exhibitor, who has committed himself to the widescreen projection pattern. 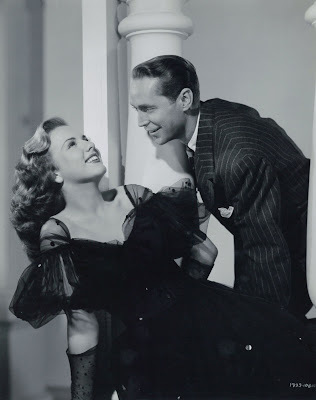 Brecher went on to point out that art theatres, including his own 68th Street Playhouse, took sufficient care to insure proper presentation, but what of venues across the country subsequently playing this and other Youngson features? I don’t remember noticing a problem when seeing ones at the Liberty, but that’s not to say prints weren’t every bit as cropped. 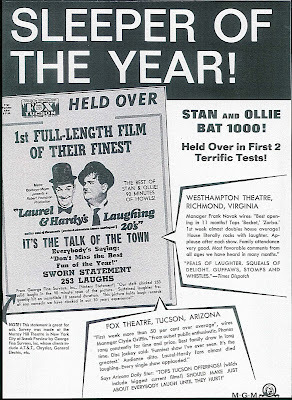 Laurel and Hardy clearly led Youngson parades, being the attraction that drew most customers inside. More than one reviewer commented that their stuff held up better than Chaplin’s. Some of that was backwash from CC’s then-recent exile, with feathers slow to un-ruffle even as a new decade began. 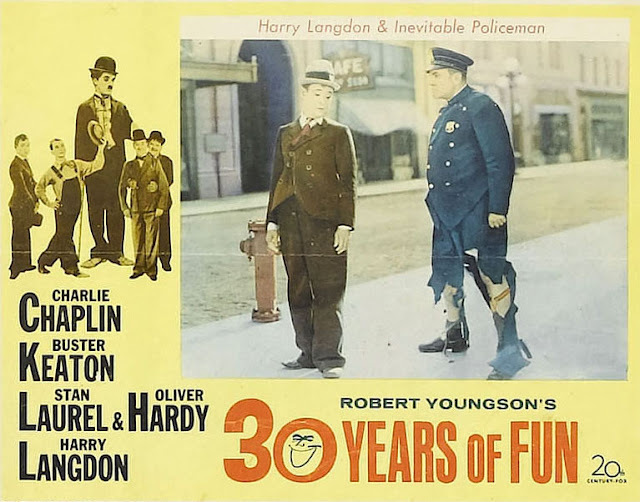 Youngson allowed for latter in narration acknowledging controversy while expressing hope that viewers might put politics second to enjoyment of still rib-tickling moments out of Mutual comedies Chaplin had done so long ago. 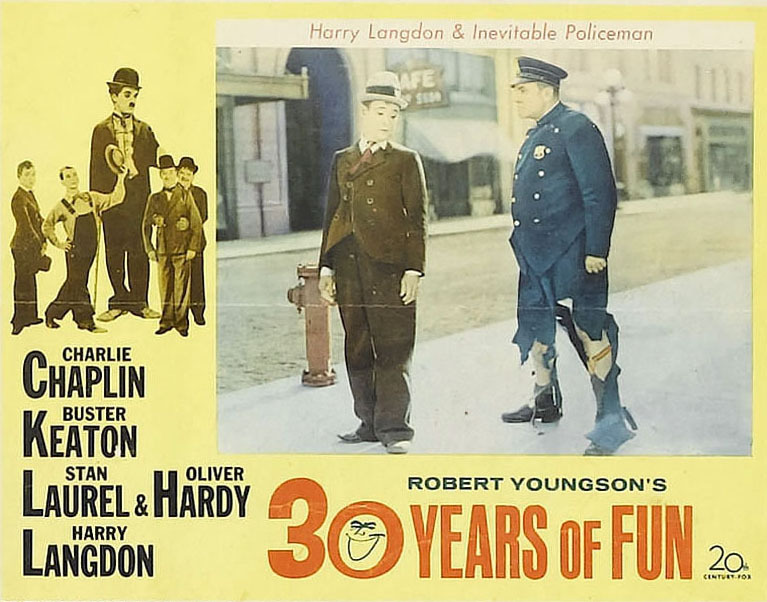 The big elephant in Youngson’s parlor was Harold Lloyd. He whispered not the name in compilations, but others noted absence of comedy’s point man for output and commercial success back when silents ruled. 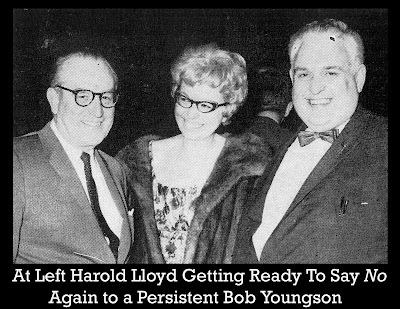 Lloyd and Youngson were sociable (as here), but the former licensing footage to the latter was strictly no dice, for Harold figured on going Bob one better with his own clowning scrapbook. 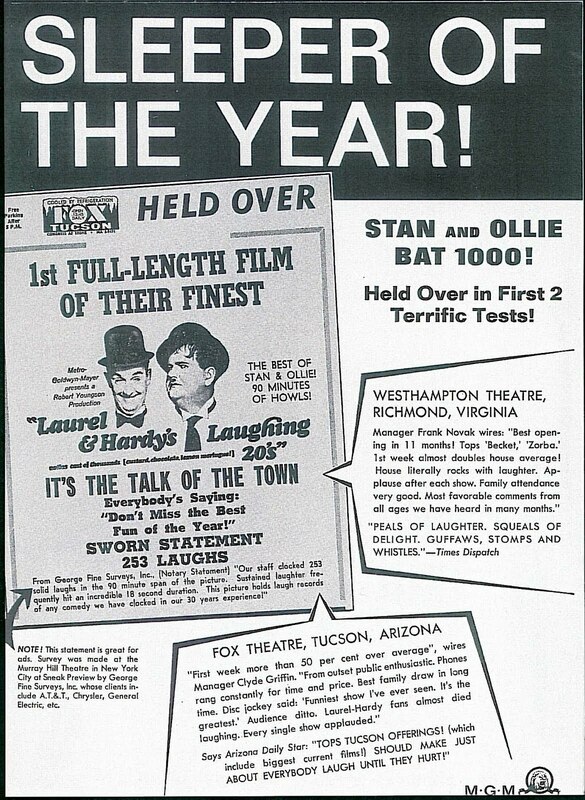 20th Fox meanwhile pulled stops to promote When Comedy Was King using contract starlets for premiere night at aforementioned 68th Street Playhouse. 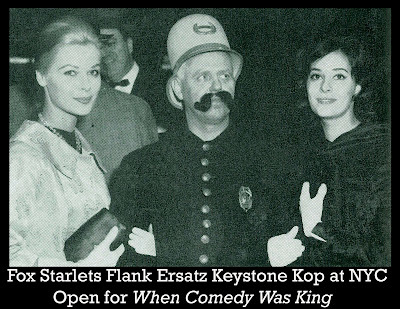 A newer-minted Keystone Kop is posed here with Margo Moore of Fox’s Wake Me When It’s Over, while Ina Balin on the right was just out in From The Terrace. 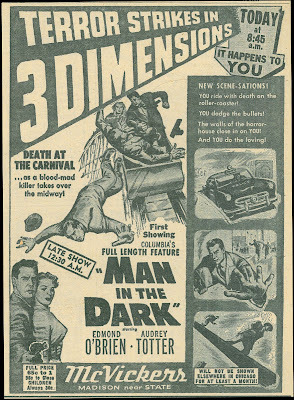 Trade ads like one above trumpeted raves and put faces back in advertising circulation we hadn’t seen since … well, The Golden Age Of Comedy. Youngson worked show-biz magic of heating up years-past names, and not just among oddballs pre-disposed toward the brand. Ones among us that revere voiceless comedy probably heard opening gun at a Youngson show. I sure did, for it was seeing Big Business played off as When Comedy Was King’s dessert that made me go looking for 8mm silent comedies to own. I sat through Aces Wild thinking Harry Carey was old as dirt by 1936, forever in westerns, a pre-dater to John Ford and seemingly everyone who'd saddled up on screen ... then come to find he was my age when AW got done on customary ten-day (if that) B schedule. Does passage of time weigh lighter for current generations? Carey struggled up, built a ranch on silent stardom, then saw it flooded. Constructed again using talkie funds, this time the place burns to the ground. Maybe he kept at westerns against probability of life's next disaster, final of which I'd long understood to be a black widow spider's bite that killed him. Turns out that's a dad-blasted myth, but who started it? 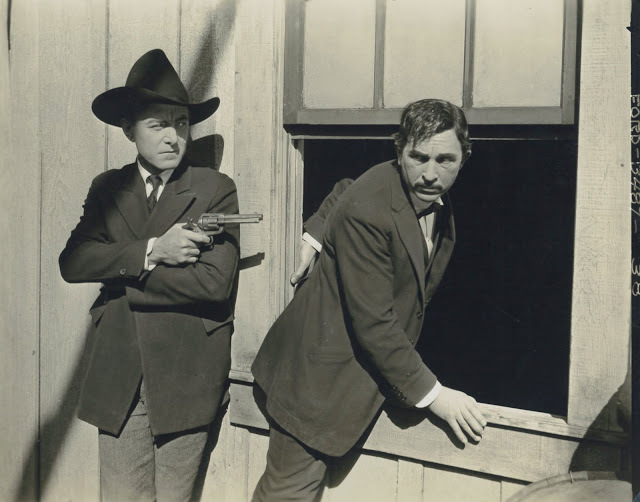 Harry Carey cowboy'ed before Bill Hart and possibly had a longest western run of all, his string taut from Griffith and Biograph to Howard Hawks and Red River (stills here are from silent-era Careys). HC set/crews gathered during 1910's resemble gold-rushers from a century before. 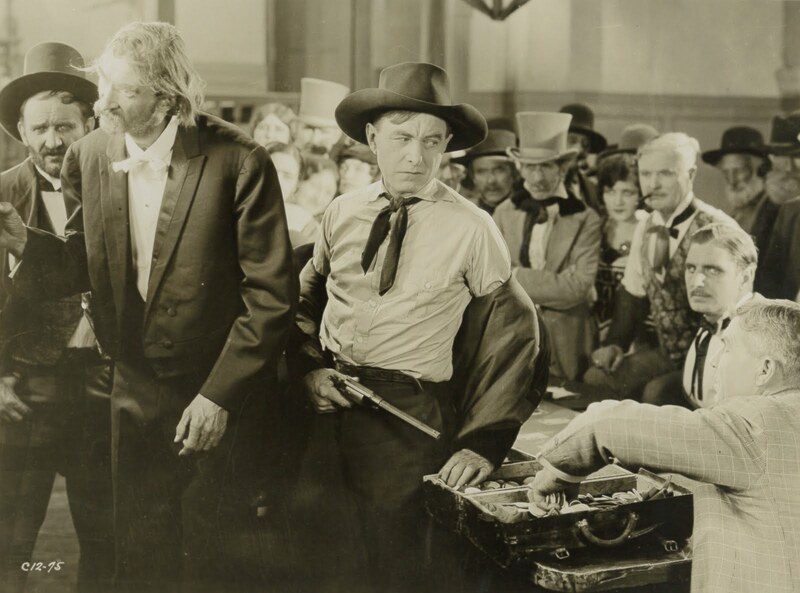 His gestures were famously copied by John Wayne, who'd gone to see Carey's alter-ego, Cheyenne Harry, as a boy. 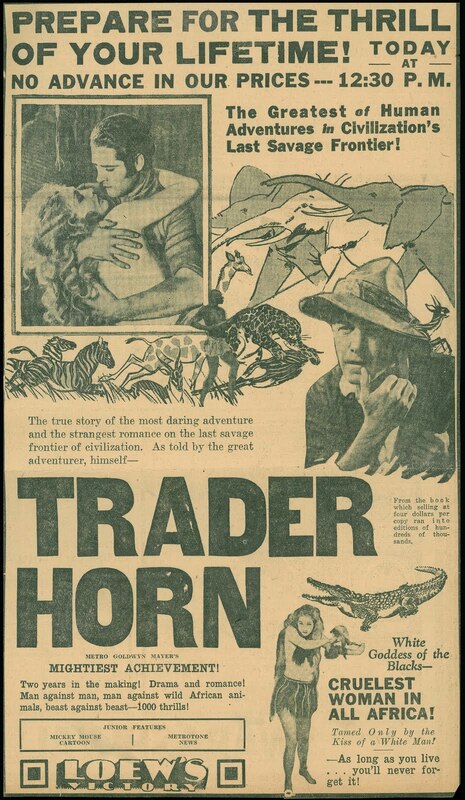 John Ford helmed a bucket of these starting out. 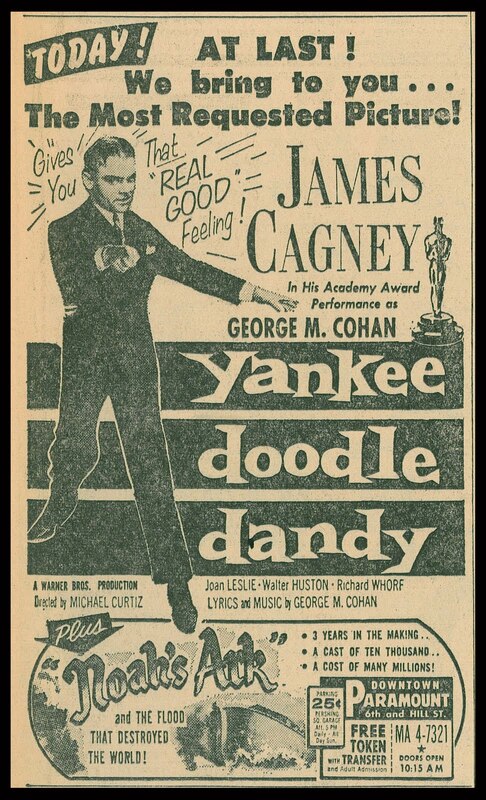 Was the by-30's famed director aware of his friend still pulling Cheyenne duty for humble Commodore Pictures Corp? Aces Wild is Carey/Cheyenne past exertion of silent days. 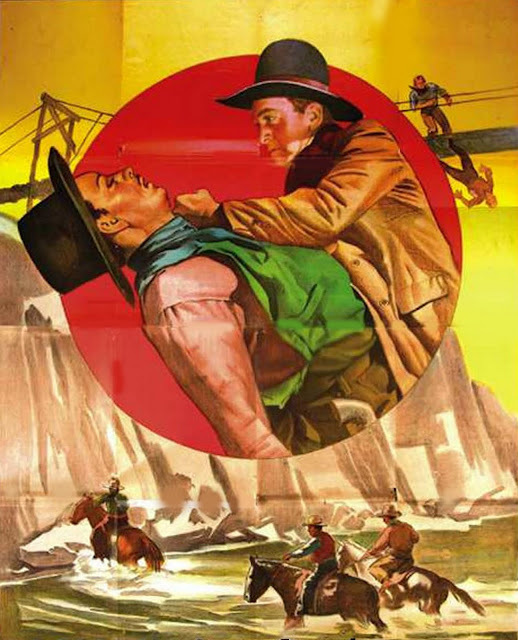 A 30's public mightn't have been so patient with cowboys this far along had not Dad told them Harry was real stuff. I'd in fact bet middle-agers brought offspring to Aces Wild for recapture of youth-going flicker magic. Did toiling-at-B's Duke Wayne consult HC's twilight rides for backward glance and maybe further pointers toward his own emerging persona? By the mid-thirties, just showing up was enough for Carey, accumulated stature did the rest. Almost never does HC skin his sidearm here ... that's left for less cool heads. He's even bested in fights with younger opponents. It's old man's wisdom and judgment that wins Aces Wild's hand. Harry might have made an even better role model in maturity for reasoning ways out of trouble, though admittedly that makes for leisurely pull over 63 minutes seemingly longer. Better-backed cowboys chased along desert and rock pleasing to look at. Ones like Aces Wild on short tether made do with flat roads and brush, cameras distant or skewed to avoid tire tracks and power poles. These I'd call Scrubby Westerns. Sometimes a plane will be overheard, or a motorized something-or-other headed unexpectedly for the location. Carey's Cheyenne Harry is here settling a score gone way back. You wonder if maybe Aces Wild was a sequel to one Ford directed long before, with Carey putting late-date coda to it. Being past romantic eligibility, HC volunteers as rancher daughter's protector and avenger of her father's death. 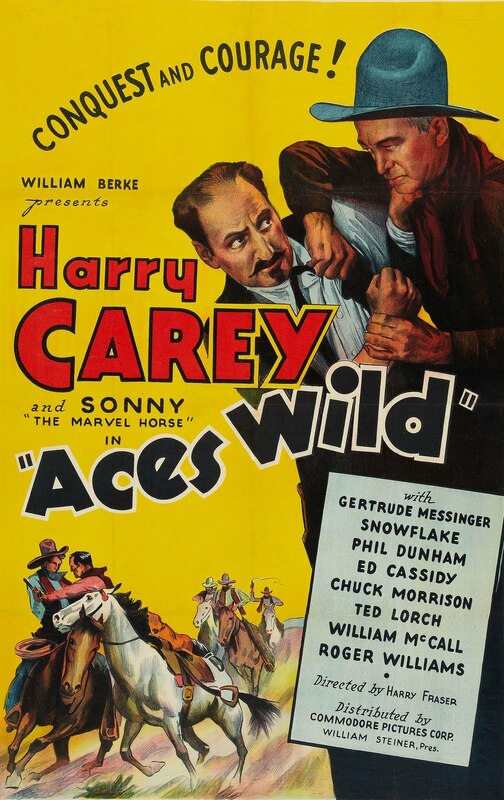 Aces Wild is about getting even for old wrongs, believable when it's Carey and varmints he opposes look as saddle-sore. Republic did a service putting youth on horseback and stunt guys who'd speed things up. 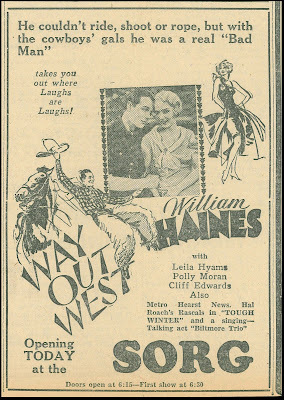 Much as I sympathize with valedictory turns like Harry's, it's clear his kind of western wasn't going to renew the brand for changing audiences.